Cable, Wire, TPU Cable, PUR Cable, TPE Cable, Spiral Cable - WCH Cable Industrial Co., Ltd.
Notice: The company obtain new CE Approval. Notice: The company obtain new UL approval style number UL22181. Notice: The company will attend Electronics Trade show 2019 in Hongkong. We are good quality supplier of Spiral cable, TPU cable, PUR cable, TPE cable, LSZH cable, Ribbon cable from China. We own 600 UL style numbers. 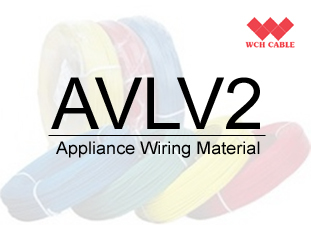 WCH Cable has been in the field of cable and wire since 1997. From the very beginning, thanks to the positive quality management and cost performance, WCH Cable obtains great success in China market and keeps progress ever since. 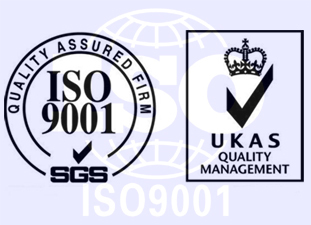 In 2004, WCH Cable was registered and marched into the international market officially. WCH Cable has been engaged in providing power and signal transmission solutions for the commercial, industrial, and household electronics and appliances industries. WCH Cable integrates businesses globally with providing a competitive advantage of safe, cost effective, and innovative products that improve our everyday life. Our goal is to become YOUR ONE STOP OEM SOURCE for all your cable and wire demand. We continuously make significant technology progress, keep pace with industry standards and acquire the most advanced manufacturing equipment and tooling. In addition, our highly skilled manufacturing and engineering staff are fully committed to a high quality program and ensures the highest quality workmanship available. The website lists only some product examples. More products info unshown, please consult the customer service. To View More About Us: TPU Cable, TPE Cables, Teflon Cable, Spiral Cable (WCH Cable at EC21), PUR Cable (WCH Cable at Alibaba).